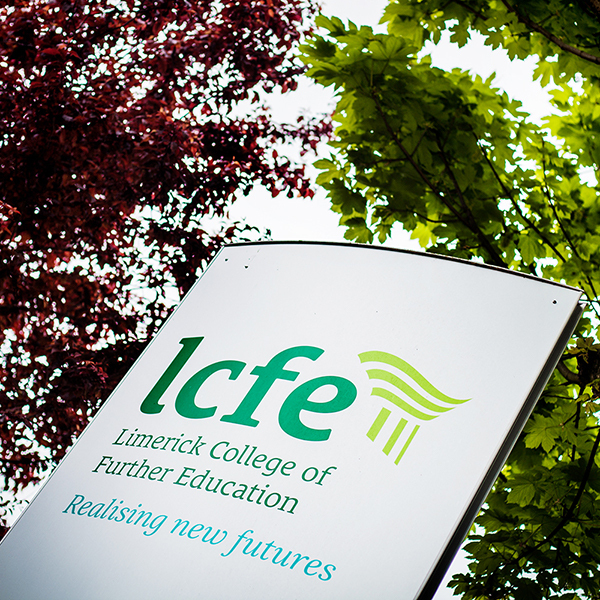 LCFE are delighted to be involved with the Limerick Life Long Learning Festival again this year. The LCFE Fashion Department will be hosting two exciting Creative Textile events. For full details of LCFE events, please click here. For full details of LLL events, please click here.